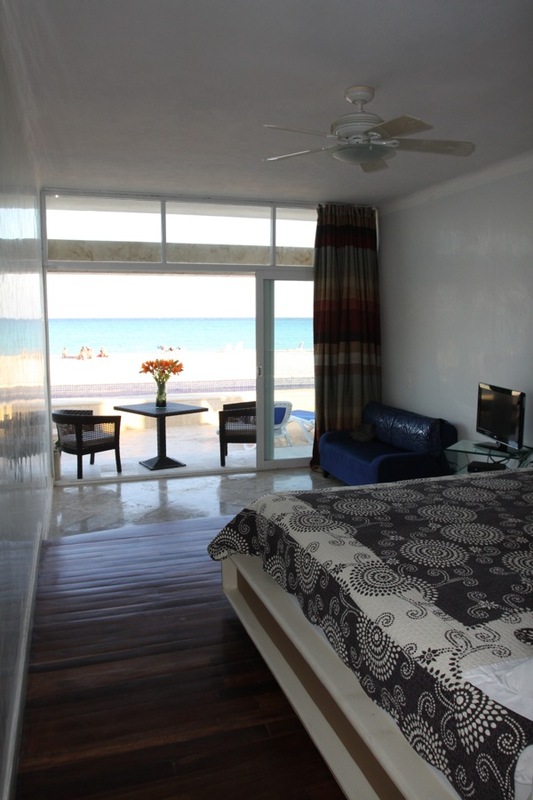 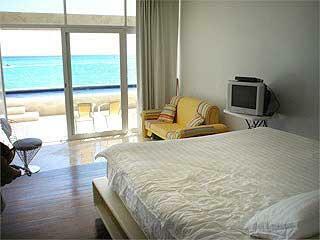 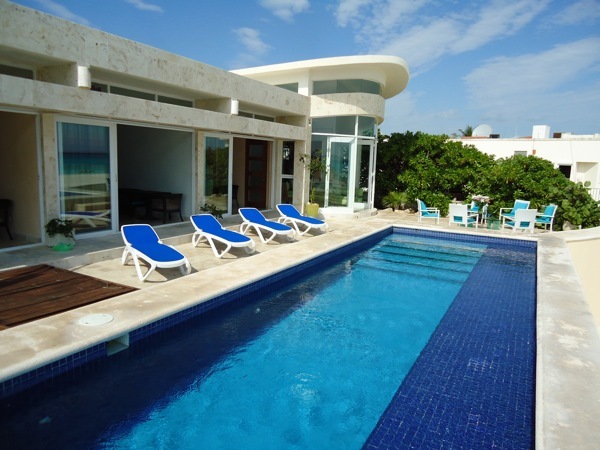 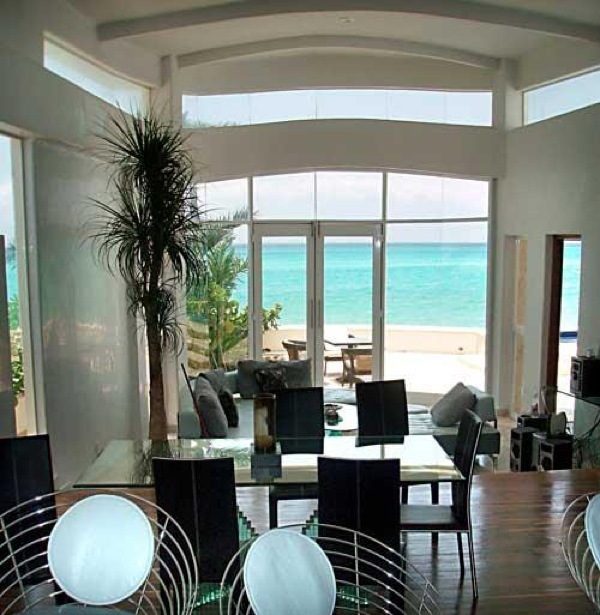 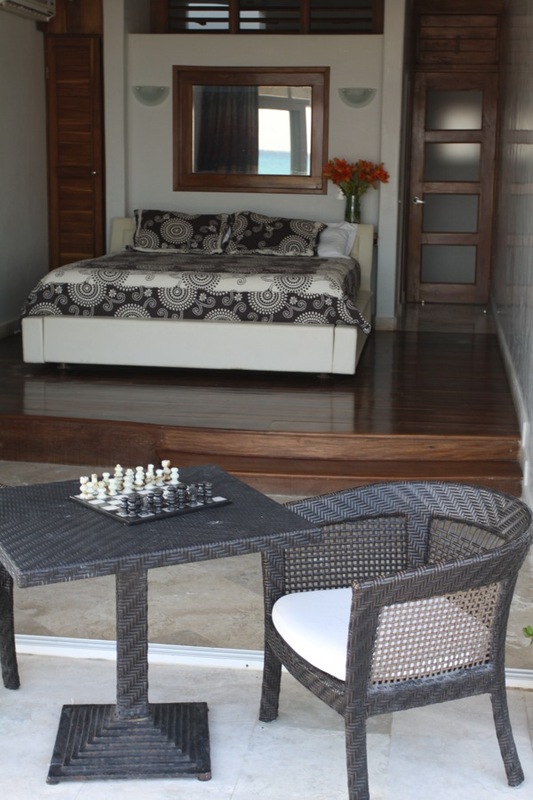 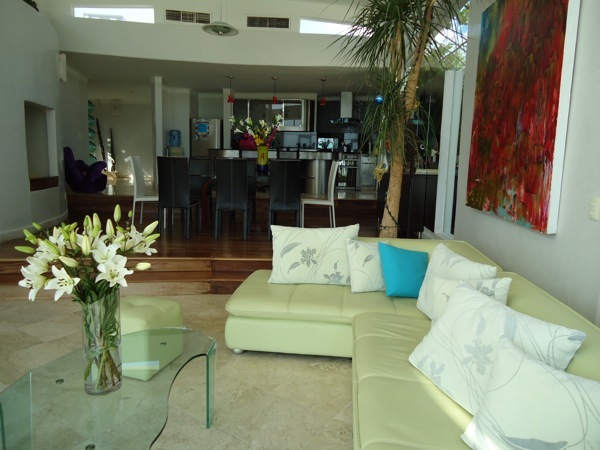 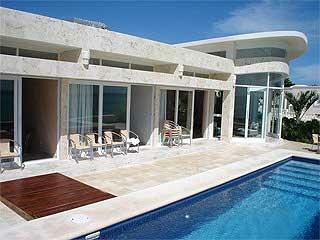 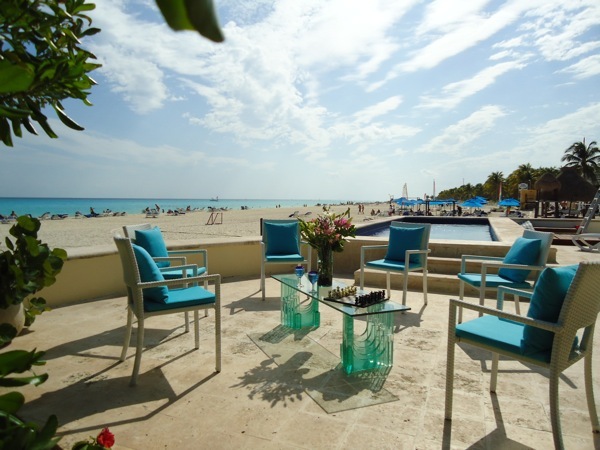 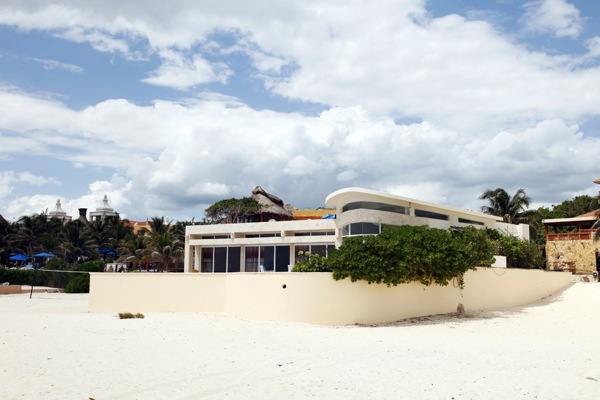 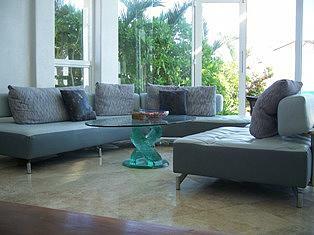 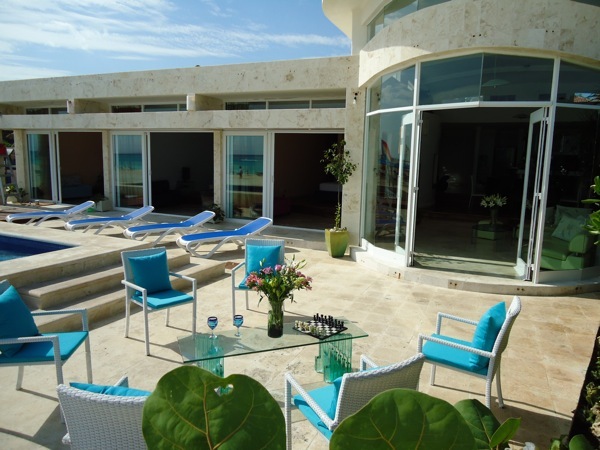 This house provides a quiet respite and an elegant visit to the charming Riviera Maya. 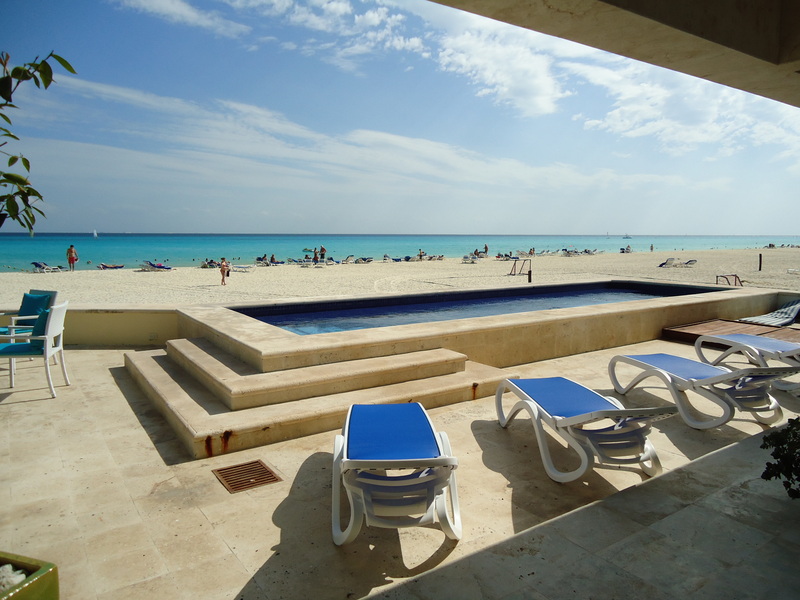 On the beach with the Caribbean Ocean Beauty. 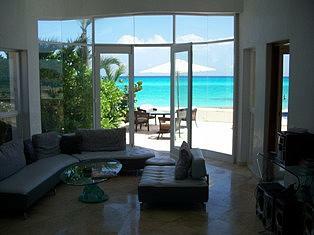 Gorgeous ocean view from all of the bedrooms. 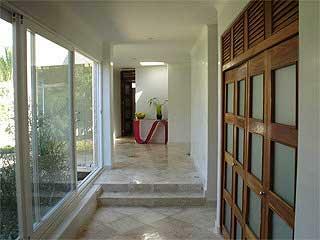 A short ( 5 minutes walking ) distance to downtown. 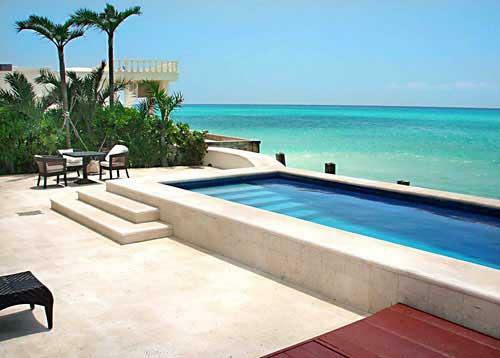 Large terrace with ocean view. 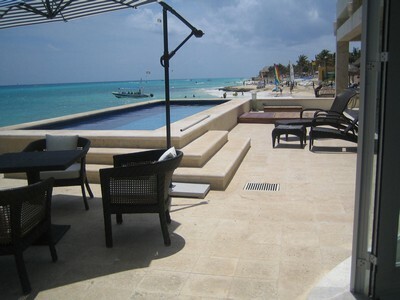 December 15 to January 4 $ 7,100 usd. 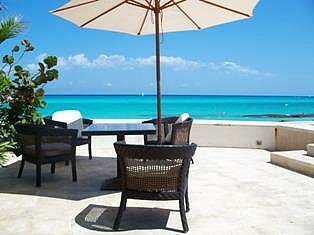 November 24 to December $ 4,450 usd.